Neil Patterson Wines launched a range of sulphite-free premium wines, made possible with the use of SurePure’s patented photo purification technology, that cleans liquids with ultra violet light, providing a ‘green’ alternative to traditional preservative methods, ensuring less harmful chemical intervention for the consumer. Winemaker Neil Patterson, who has 11 years’ experiences in wine-making both locally and abroad, says that wine is his passion. “Now I get to offer my own wines under my name that are healthier for consumers with no added sulphites, which is a dream come true,” he explains. The range, which will be available at specialty wine merchants and at select restaurants, includes fresh, young wines and older, more matured wines, under the Neil Patterson brand including: a 2013 Sauvignon Blanc from the Helderberg Mountain area in Stellenbosh; a 2009 Merlot from the Constantia area; and a 2012 Chenin Blanc and 2012 Cabernet Sauvignon from the Franschhoek Valley. Neil Patterson Wines launched a range of sulphite-free premium wines, made possible with the use of SurePure’s patented photo purification technology. 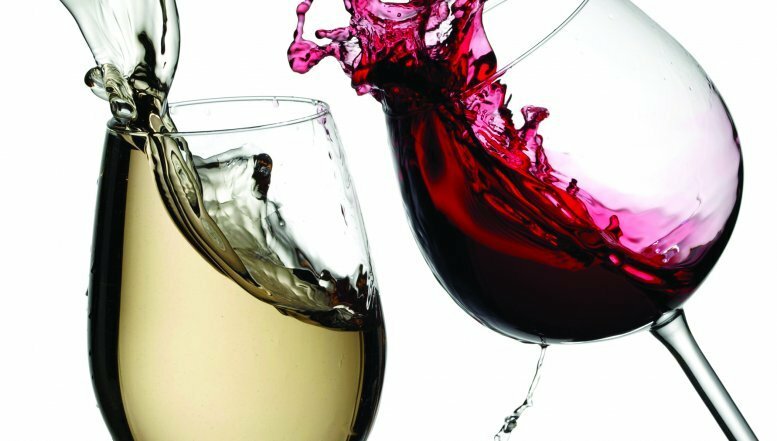 He says that he believes there is market demand for a premium range that offers high quality sulphite free wines for discerning wine drinkers who are searching for the unpreserved ‘green' alternative. According to Patterson, the range has under 10 parts per million, that is produced naturally during fermentation, compared to the average of 80 to 120 normally found in wines. Putting it into perspective he says that the legal limit of total sulphite levels in dry wines is 150 parts per million or milligrams per litre in red wines and 160 total parts per million in white wines. According to Steve Miller, VP Sales & Marketing at SurePure, the launch of the Neil Patterson Wine range marks the first time a full range of premium wines has been specifically tailored using the SurePure technology. “It is very exciting for us because it shows how a talented winemaker can use the SurePure technology, which was developed in South Africa, as part of his wine crafting skillset to extract the very best out of each varietal and still deliver the benefits of extraordinarily low sulphite levels to the consumer,” he says. 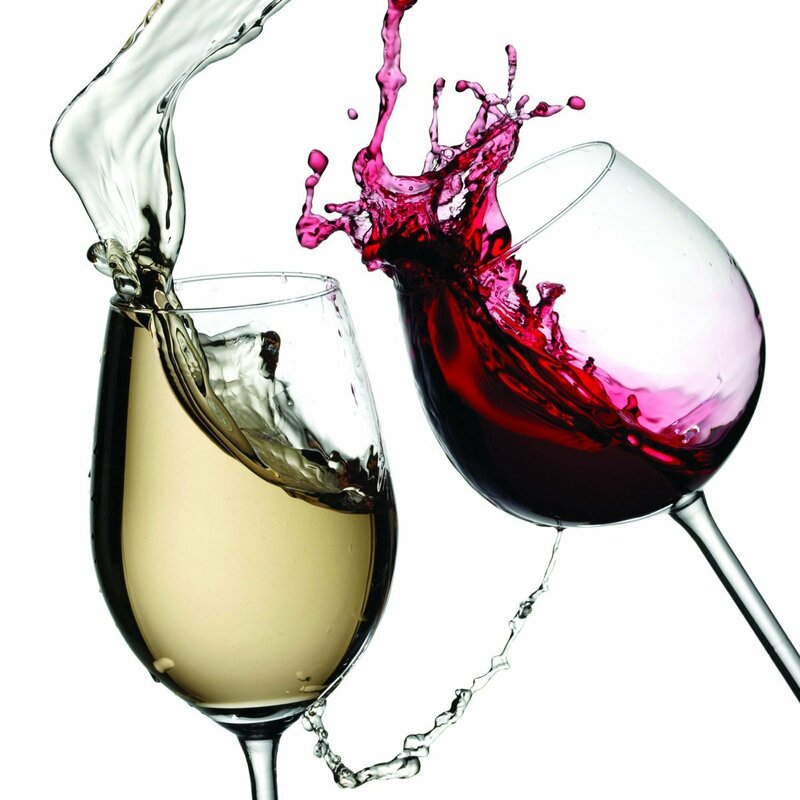 Government legalised the use of ultra violet light energy for liquid purification in oenological practice in 2010, paving the way for SA’s winemakers to replace traditional wine filtration systems with photo purification technology, resulting in less harmful chemical intervention. “Focusing on reducing sulphur content serves to ensure impeccable cellar and vineyard practice, resulting in a more sustainable and less environmentally invasive approach to wine-making in totality,” says Miller. Italy is already using the SurePure technology for oenology consumer trials, and wine trials are currently underway in Australia, Chile and the USA. “The SurePure technology is already being used by other industries for photo purification of sugar syrups and fruit juices and we see great potential for our technology in the wine industry,” he concludes.